Improving the quality of life for individuals and families affected by GBS, CIDP, MMN, Miller Fisher and their variants. All data for Financial Performance Metrics calculations was provided by GBS|CIDP Foundation International on recent 990s filed with the IRS. 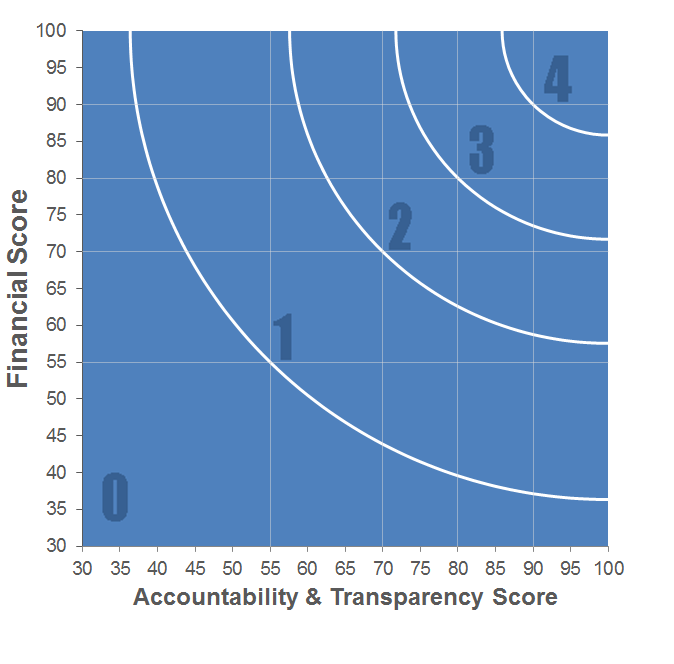 GBS|CIDP Foundation International has received 7 consecutive 4-star ratings from Charity Navigator. NTEE Classification Diseases, Disorders, Medical Disciplines N.E.C.